Apply along & into damaged clear coat. 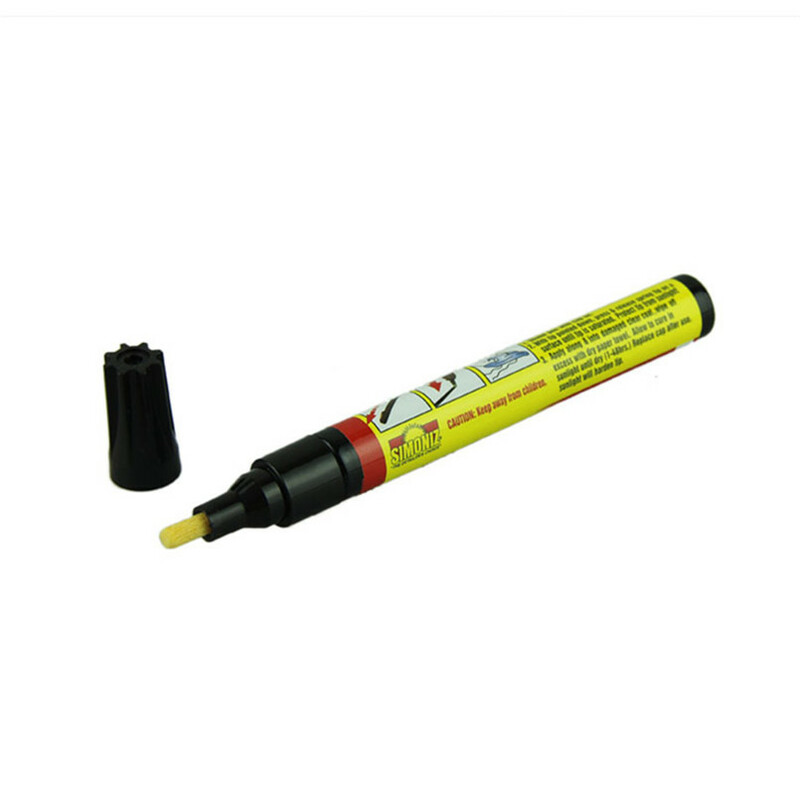 Work quickly, Car Scratch Repair Pen cures in direct sunlight. 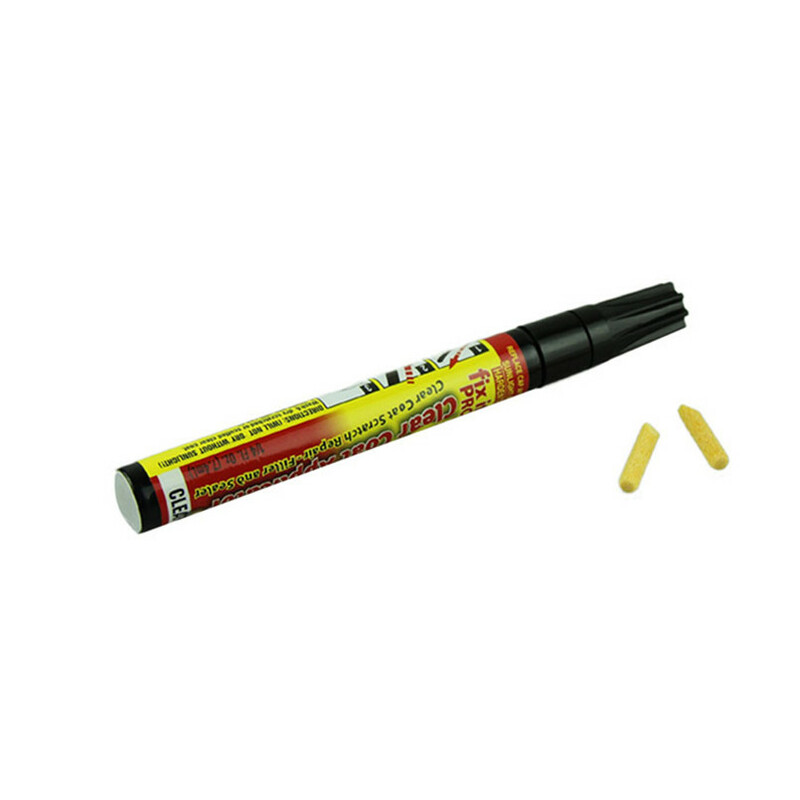 Quickly wipe off excess with dry paper towel, as Car Scratch Repair Pen can cure rapidly.